Congratulations Nick for your Investment News 40 Under 40 Nomination! 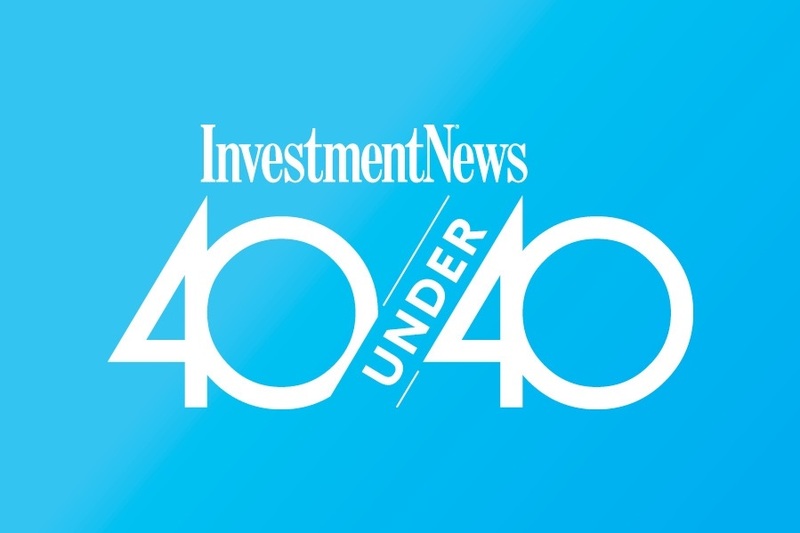 InvestmentNews' 40 Under 40 project aims to reveal the tremendous potential in the financial advice industry by finding young talent doing remarkable things. Key attributes they look for among the almost 1,200 nominations of advisers and associated professionals received each year are: accomplishment to date, contribution to the industry, leadership and promise. We are pleased to announce that Nick has been nominated to this prestigious group of professionals. Good luck Nick!